Can't Get TV Reception? Tried Everything? 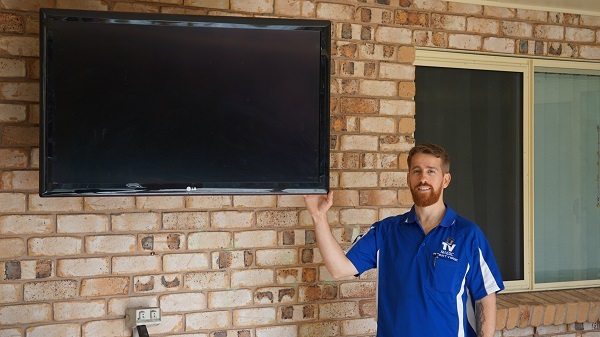 Try VAST Installation with TV Magic Townsville! 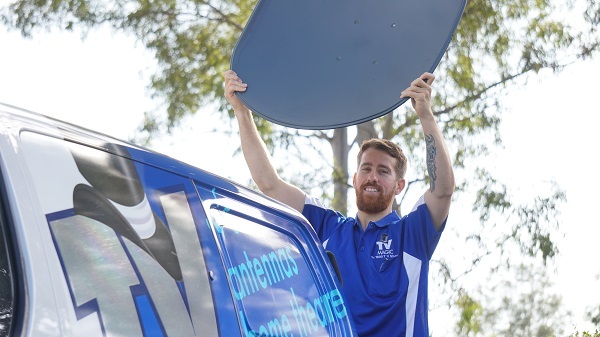 Are you struggling to get a strong TV signal or any signal at all in Townsville or surrounds? Often, people believe they have tried everything; Antenna Masts, Boosters...you name it, there just doesn't seem to be any way that they can get coverage, no matter how hard they try. Or maybe someone, has told you that you're in a Black Spot and there's just no hope at all when it comes to accessing a strong TV signal. Well, before you throw out the TV and go back to playing board games, maybe it's worth making a call to TV Magic Townsville. Why is TV Magic So Confident About Coverage? 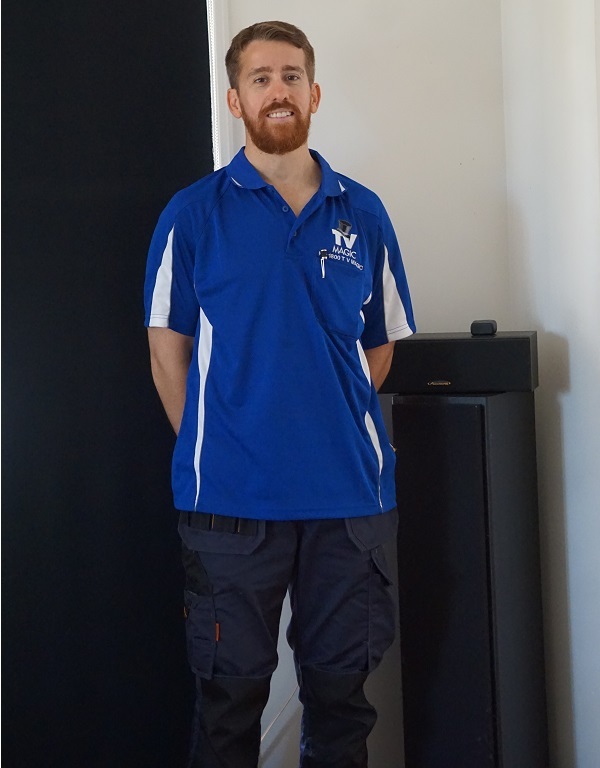 Hi, I'm Gordon your local TV Magic Technician right here in Townsville. 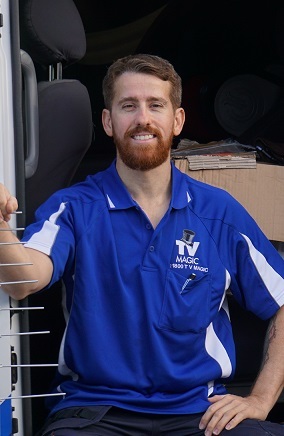 TV Magic have a great track record of connecting our customers with strong, reliable coverage and finding solutions to your TV problems where others can't. So what is VAST TV and why am I so confident that it can help you? VAST is a type of Satellite TV that was especially designed for people just like you who struggle to get any clear TV coverage or who live in an isolated area where connection to Free-to-Air TV is limited. The great part is that, if you are eligible for VAST TV, the Government will give you a free Decoder Box and Smart Card, so it's really worthwhile finding out. With one easy call to TV Magic Townsville I can come out, set it all up for you and have you tuned into crystal clear channels that you can now enjoy all year round. If you have a reception problem, call me at TV Magic Townsville and get your Reception solution today!